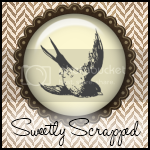 The Graphic Addict: For the First of December...Free Vintage Images! 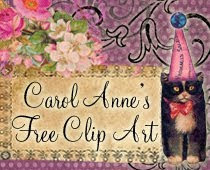 For the First of December...Free Vintage Images! Can anyone tell me the meaning of "Tollanskas Af"? "God Jul tillönskas af Anna och J.P. Johansson" is Swedish for "Merry Christmas [Good Yule] wishes from Anna and J.P. Johansson"